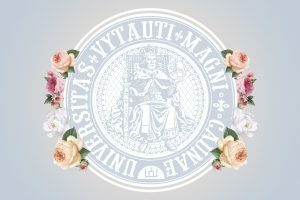 Vytautas Magnus University community is sending the warmest Easter greetings to students, lecturers, scientists and all people of Lithuania and the world, wishing everyone to keep their faith and celebrate the resurrection on the most beautiful holiday of the spring. The Additional competition is open for Erasmus+ student or recent graduate traineeship grants. Application deadline is the 16 of May, 2019. 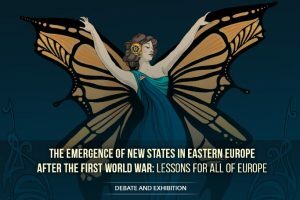 On the 25th of April 2019 the premises of Historical Presidential Palace of the Republic of Lithuania will host the debate and exhibition „The Emergence of New States in Eastern Europe after the First World War: Lessons for all of Europe“ supported by Europe for Citizens programme of the European Union. 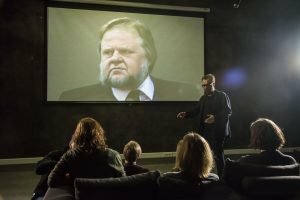 In the spring of 1989, thanks to the efforts of scholars in Lithuania and abroad, VMU was re-opened: the first independent higher education school in what was still Soviet-occupied Lithuania. 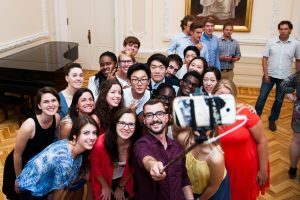 On Wednesday 24 April, 4 p.m., VMU will celebrate the 30th anniversary of its re-establishment: the festivities will be held at the VMU Great Hall (S. Daukanto g. 28). 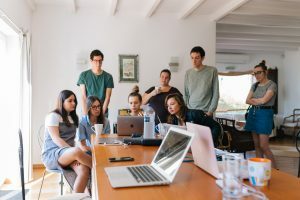 VMU student organization ESN VMU and VMU International Cooperation Department invites full time VMU students to join the Mentors’ Programme and become mentors for the new international students.